World Champion whistler Chris Ullman performs the National Anthem at Globe Life Park in Arlington, Texas, home of the Texas Rangers. In this time of accelerated history and unprecedented change, each of us possesses unique insights and talents – their true impact often not yet discovered. Whether through incredible leaps in science or in simple grace amid great trials, all of us together will overcome today’s challenges to forge a surprising future. The four-time international whistling champion is a partner in “The Carlyle Group,” an investment firm. He’s been in Washington for 30 years, working at the highest levels in both private and public sectors. Along the way he has earned a reputation as perhaps D.C.’s only universally admired whistle blower. 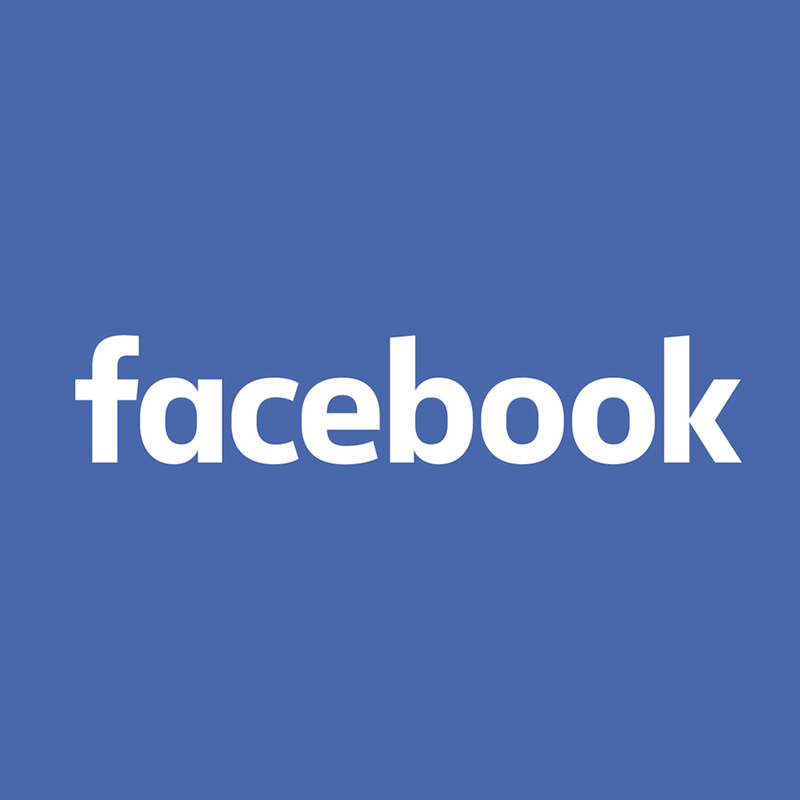 He speaks with Steve Hartman “On the Road” on CBS News. Chris Ullman, aka The Happy Whistler, “sings” the Star-Spangled Banner at Nationals Park. Four-time international Whistling Champion and Blessed Sacrament parishioner Chris Ullman shares his fun and crazy whistling stories in his new book. 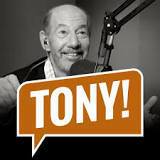 He also talks about the 10 other whistles that have touched his life and encourages readers to find their own whistle. Four-Time International Whistling Champion Christopher Ullman presents “Find Your Whistle,” a hilarious and outrageous journey of a Washington and Wall Street insider who uses his simple gift to touch hearts and change lives. This is the story of how he found, developed, and shares his whistle with politicians, special needs children, Wall Street billionaires, and more than 400 people on their birthdays every year. Author and Four-time International Whistling Champion, Christopher Ullman performs Franz Schubert’s Ave Maria at Blessed Sacrament Church in Alexandria, VA. Discover how he is helping others find their special gift or “whistle” in the July 27th issue of the Catholic Herald. 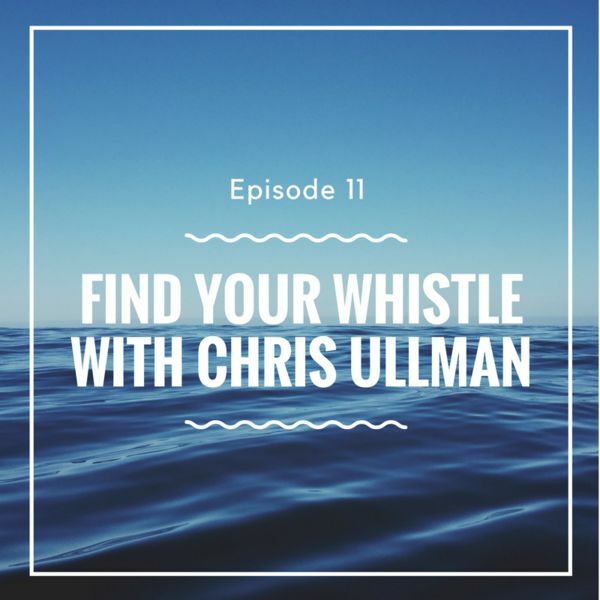 In the new book “Find Your Whistle,” 4-time international whistling champion Chris Ullman shares the importance of everyone finding that simple gift that can touch the hearts of many. Championship whistler Chris Ullman shares his story (watch out for crazy glue in chapstick). This week on Banter, whistling champion and Managing Director and Director of Global Communications at the Carlyle Group Chris Ullman joined the show to discuss his new book, “Find Your Whistle: Simple Gifts Touch Hearts and Change Lives” as well as his career trajectory in Washington, DC. Of all things, whistling hardly seems like the key to unlocking the meaning of life, but a book by four-time world champion whistler Chris Ullman offers a surprising amount of thoughtful and morally centered life lessons. 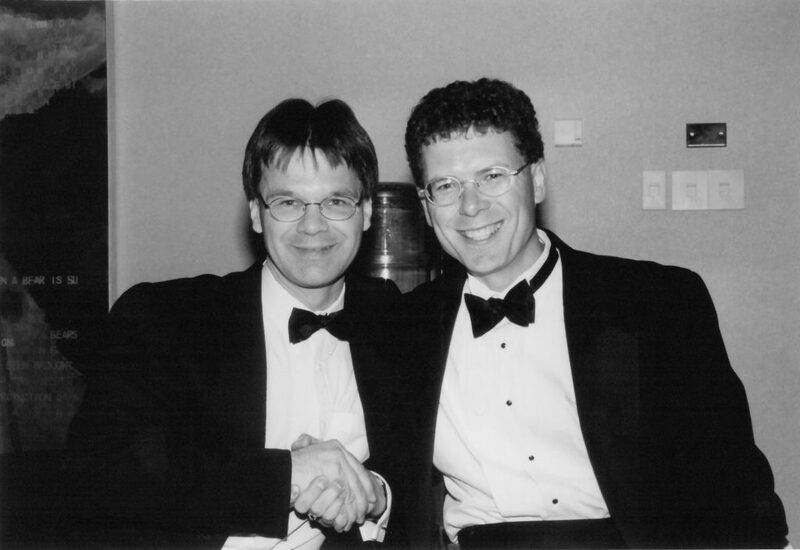 From 1993 – 2000 Chris and Tanguay Desgagne were the reigning whistling grand champions, each winning four times. 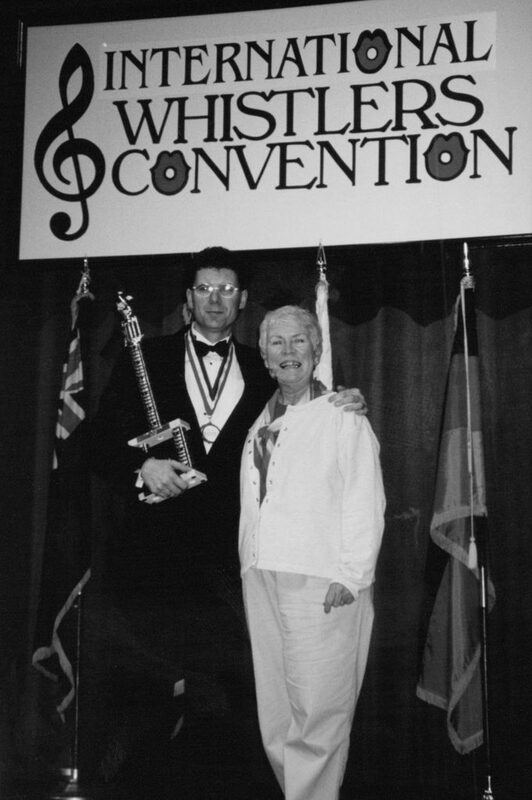 Chris and his Mom Fran after winning his fourth and final grand championship in 2000. 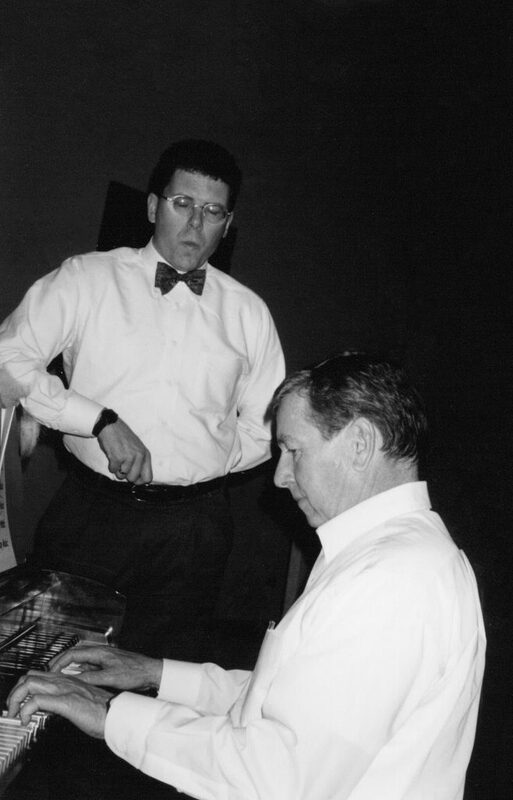 Chris and Senator John Ashcroft, who share the same birthday, perform at a Christmas party in 2000.